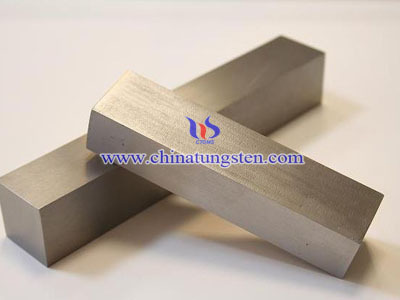 Titanium Zirconium Molybdenum alloy (TZM)is an alloy of 0.50% titanium, 0.08% zirconium and 0.02% carbon with the balance molybdenum. 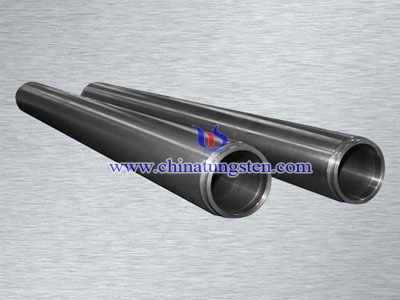 TZM has good mechanical properties at high temperature and pressure so widely used in military fields, such as the valve body of torpedo engine, rocket nozzles, gas pipes and nozzles roar lining. 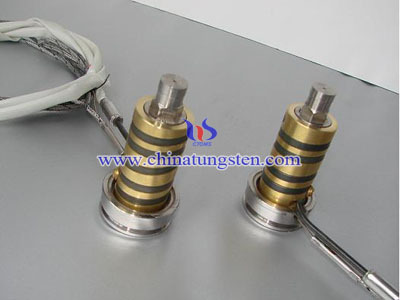 According TZM good heat resistance, it is often used to heat part manufacture of nuclear energy, radiation exposure, cage, heat exchanger, and the spacecraft's heat panels and others. 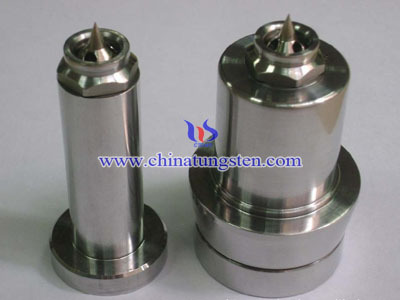 TZM can also be used to make black or non-ferrous metal die-casting mold materials and seamless stainless steel piercing point, such as copper rotor mold on the engine. 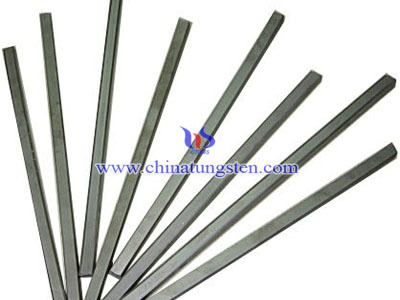 It also was widely used as lumber, to make high-temperature furnace wall furnace and hot isostatic press heat shield and other high-temperature structural materials. 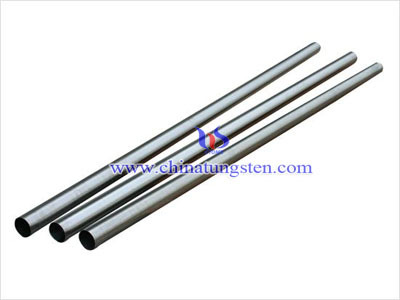 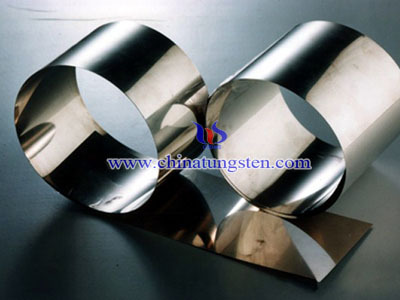 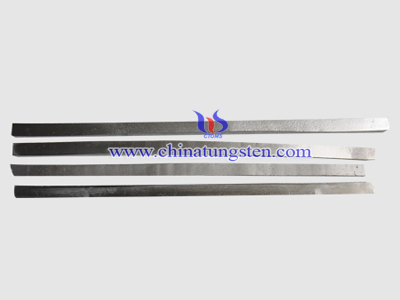 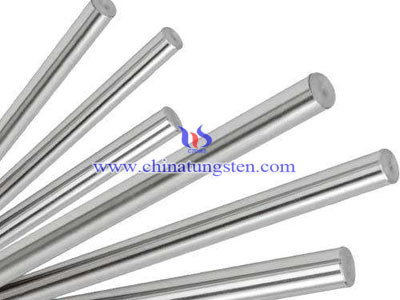 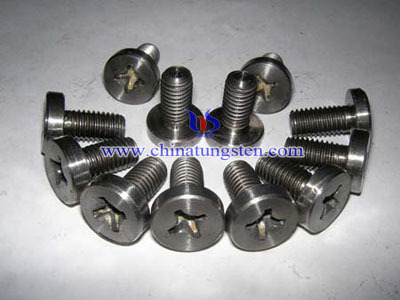 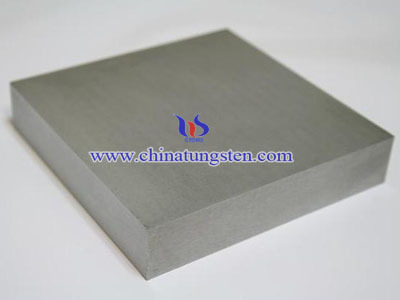 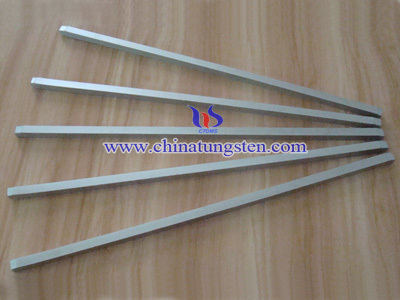 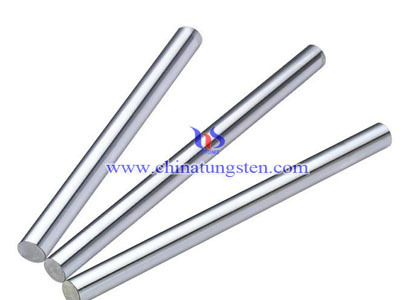 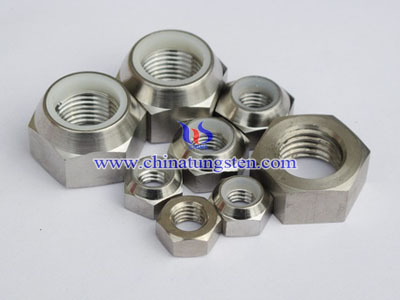 In addition, titanium zirconium molybdenum alloys also wildly used in electrical and electronic industry, such as tube cathode, grid, high-voltage rectifier elements and integrated circuits and other semiconductor film.TZM could be made in different shapes, such as TZM alloy electrode, rod, plate, disc, bar, sheet, foil, crucible, boat, tube, and so on.